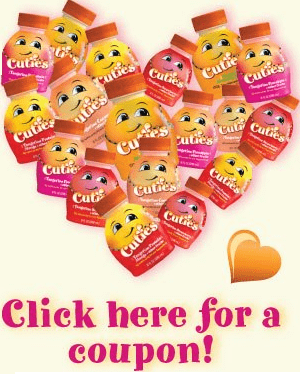 FREE Cuties Juice With Printable Coupon! TODAY ONLY you can get a printable coupon for a FREE Cuties Juice! 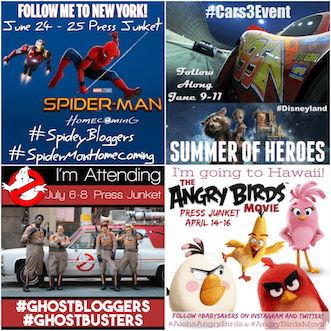 Just LIKE the page and then download yours and then print it. Coupon goes away at the end of today (2/14). Plus, for every share they get they will donate one juice as well! One Coupon Per Person, Per Purchase.